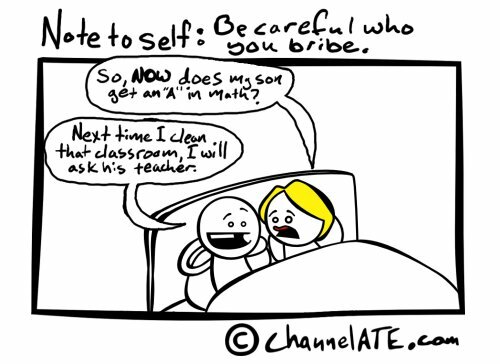 Be careful who you bribe. see its also because blonds are dumb. haha, this is awesome because i’m a janitor. It’s spelled “blonde” you’re all dumb. I teach English at Brown University. I cannot tell you how wrong that statement is. Blond can be used for male, female, mixed gender or unknown gender. Blonde is preffered for females, but it is not the only usage for them. Also, the words blond and blonde do not just mean having light hair color. They also mean having fair skin and usually refer to people with German or Scandinavian ancestory. Ahhh, I get it… The comment section is for killing jokes!